This page contains links to must have resources mentioned throughout SecurityOfficerHQ.com and the various publications published by The Security Officer Network. These are tools for growing your knowledge as a security professional, building your security agency and keeping informed as to the latest happenings in the private security industry. Click on the title to navigate to the resource. 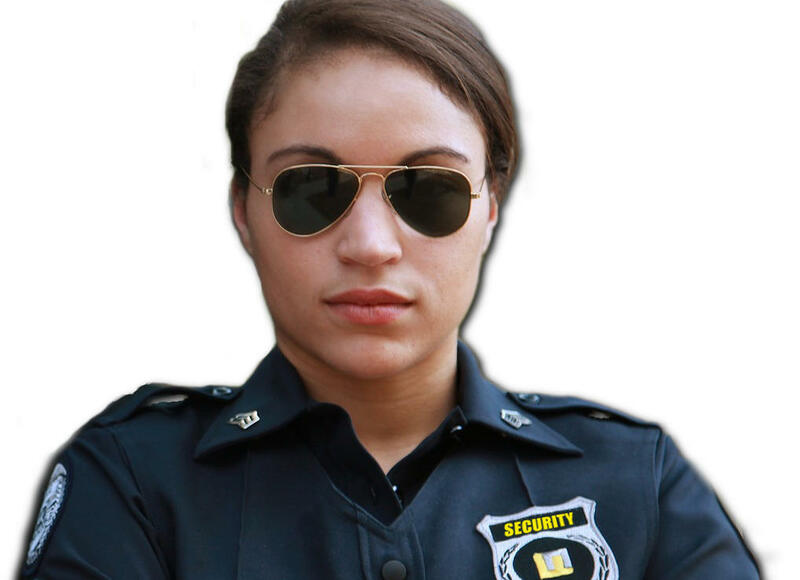 The real time security industry news feed from The Security Officer Network. Weekly audio broadcasts with leading private security experts. Host Chuck Harold and his guests and can be heard live on Monday nights at 7pm PST. Recordings of past shows are also available. This guide walks the reader through many of the commonly asked questions which will be encountered on the unarmed security licensing test. The guide provided at no cost to the reader. Actionable advice for those who desire to start a private security guard business. The 116 page book features a sample business plan and other helpful resources. A step by step guide to building a public persona as a professional security expert. 100 pages of client acquisition tips, tricks and strategies. It's a must have for the private security agency owner. Tools for driving lowering the cost of ongoing security agency operations. This is the contact form for an insurance firm which specializes in writing policies for security agencies. This should greatly lower the cost of the insurance premium which you must pay. AxisBasics.com offers a private security-specefic CRM System designed for private security agencies. Check the cost of forming an LLC or C Corporation in your state. This helps determine the amount needed for starting up your new agency and lets you plan accordingly. Reserve your professional security domain for free with the purchase of the $3.95 Bluehost blog hosting plan. SecurityOfficerHQ.com’s free domain name availability tool. Try it now, enter your agency’s name, e.g. “CenturySecurityServices.com”. This page walks the reader through the process of doing a five minute WordPress Installation using the BlueHost service. This allows the security agency owner to put his site online in just five minutes (give or take). This helpful tool from the Small Business Administration generates a business plan. The web's best free practice test for those wanting to prepare for an unarmed security licensing test. Test takers must score an 85% or higher to pass and upon passing are provided a customized study guide and certificate. The reporting writing certification program for unarmed and armed security officers. Tools referenced in the From Security Guard to Security Expert guide. Broadcastify is the radio communications industry’s largest platform for streaming live audio for public safety, aircraft, rail, and marine related communications. Are you ready to start thinking about starting your own security company? Check out this 116 page ebook from SecurityOfficerHQ.com and The Security Officer Network entitled "How to Start A Security Guard Company". Get your copy while it is still free!